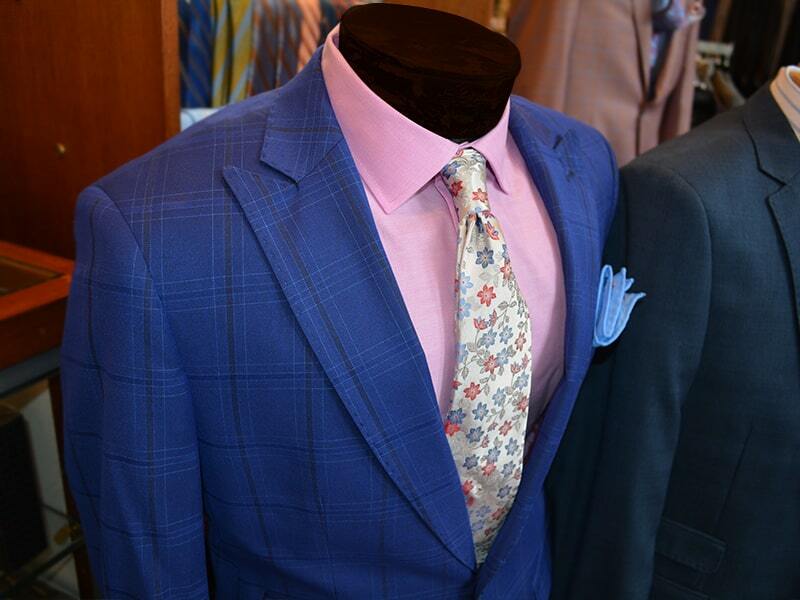 Franklin Rogers is the premiere business attire and designer suit store in Rhode Island. 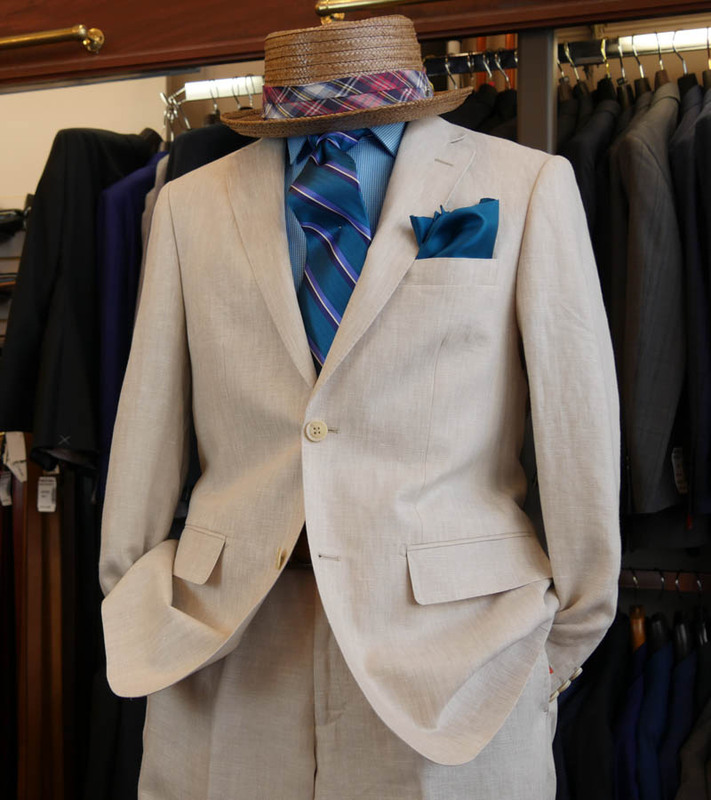 We focus on maintaining a vast selection of all different styles, brands and designers to cater to your specific needs. 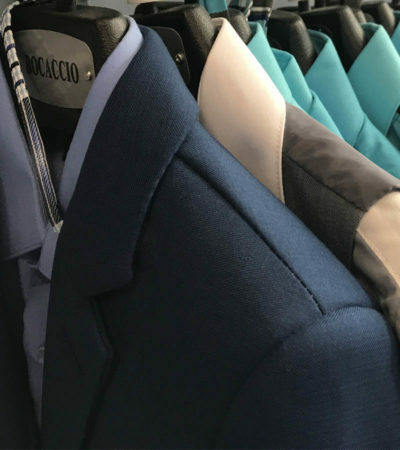 Whether you’re dressing for business, a party, a funeral, or a wedding, we have everything you need to look and feel great. 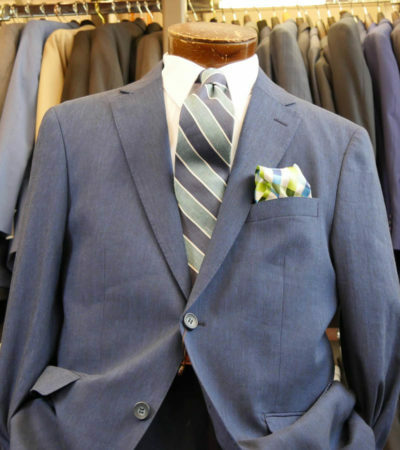 Our specialists will help you every step of the way to find the perfect fit. 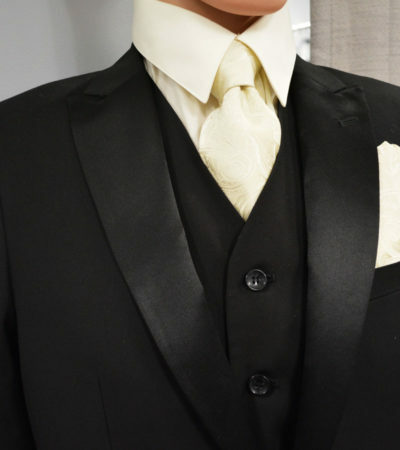 We carry a wide selection of quality suits that range from value blazers to limited quantity designer suits and custom tuxedos. 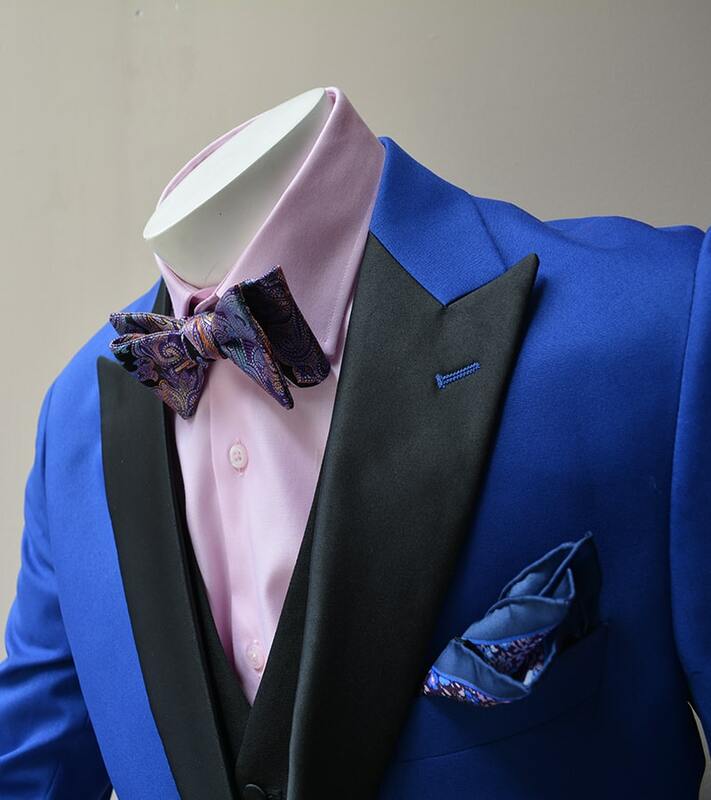 Whether you’re going for a classic look or making a statement with our bold colors and patterns, we have options for all tastes and occasions. 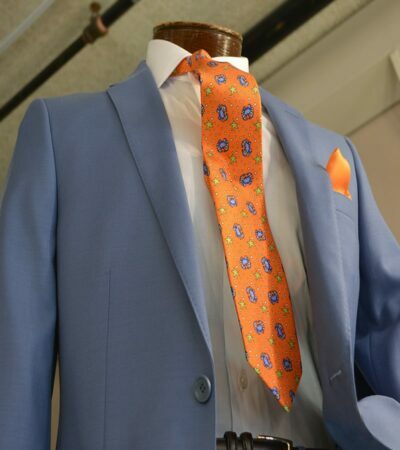 Our specialists have years of experience finding the best options and tailoring suits to the absolute perfect fit. Explore our collection to see the variety, or stop by the store to see them in person. The best outfits are made up of small, crucial details, so it’s important that you have everything you need to look and feel great throughout the night. 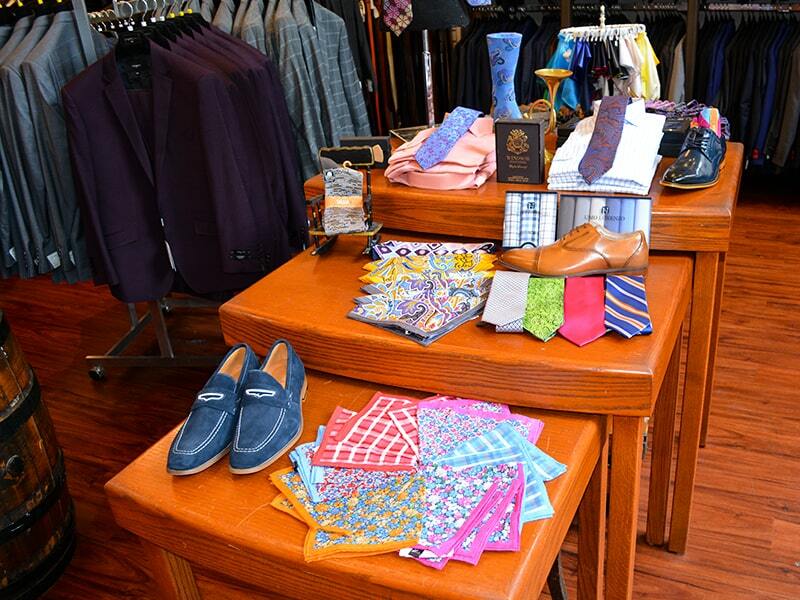 We have a selection of dress shoes, socks, belts, hats, cuff-links, and other accessories of all different styles. 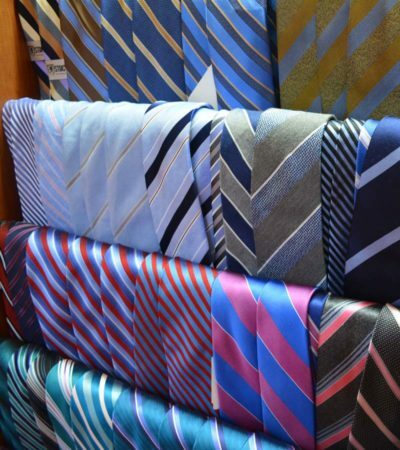 We carry quality name brand products, so you’ll be comfortable and looking professional from head to toe. 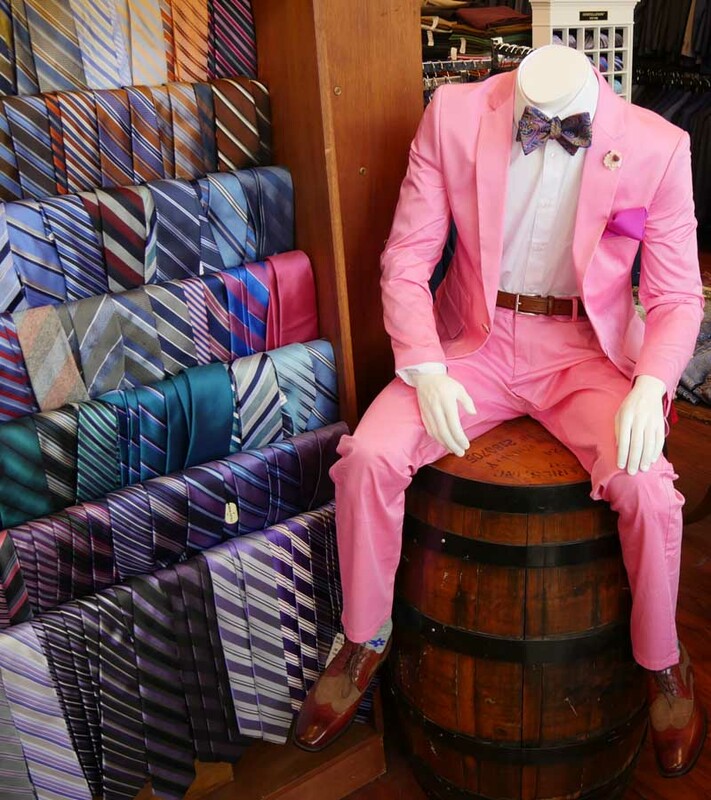 From classic tuxedos to bold colors and patterns, we have a wide selection of suits, ties, and accessories for you to choose from. 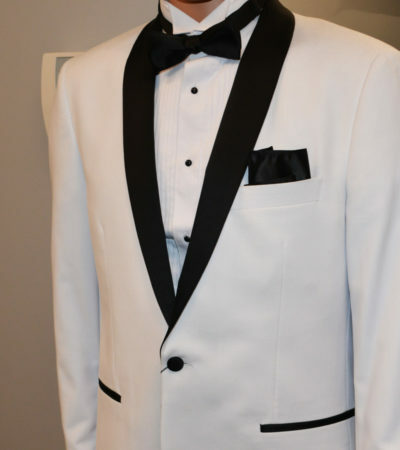 Our expert stylists will help you find the best fit to match your style and make sure that you have everything you need to have a great night. It’s important that you look and feel great on your important day. We have classic style and contemporary twists for indoor or outdoor weddings in all seasons and climates. 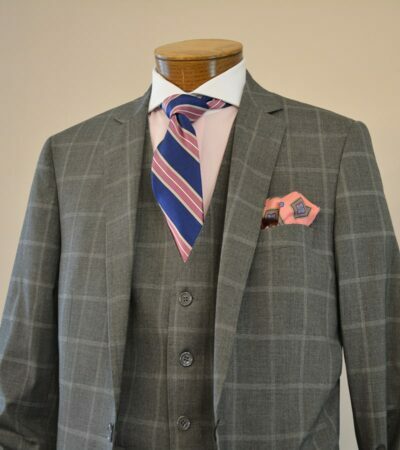 When you work with Franklin Rogers, our expert team will help you find, or even customize, the perfect suit to match the theme and aesthetic of your wedding and make your dream wedding come true. At Franklin Rogers we pride ourselves on our value, selection, and exceptional service. 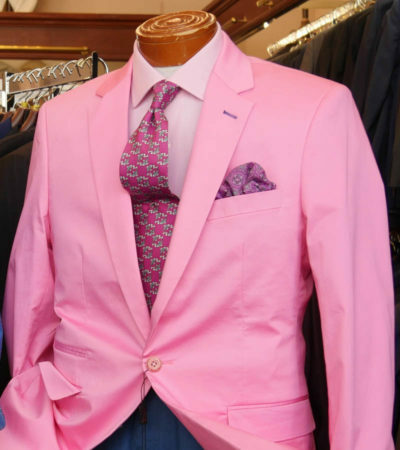 We admire the classics as well as bold new contemporary styles, which is why we have been voted Rhode Island’s Finest Men’s Clothing Store for three years in a row!